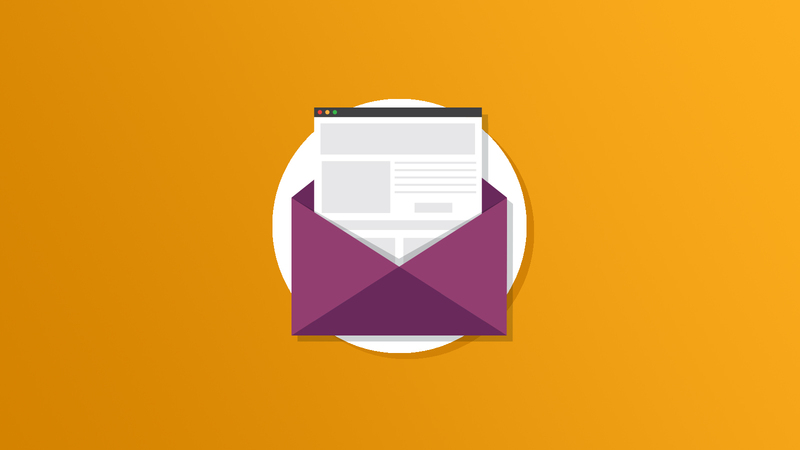 We’ve had a few members ask us about Outlook 2003 recently so we decided to dive deeper into the topic of rendering engines, particularly with respect to Outlook 2003 and Outlook Express. As you probably know, both of these older versions of MS Outlook used the Internet Explorer(IE) rendering engine for displaying HTML emails. The question is: What version of IE do they use?